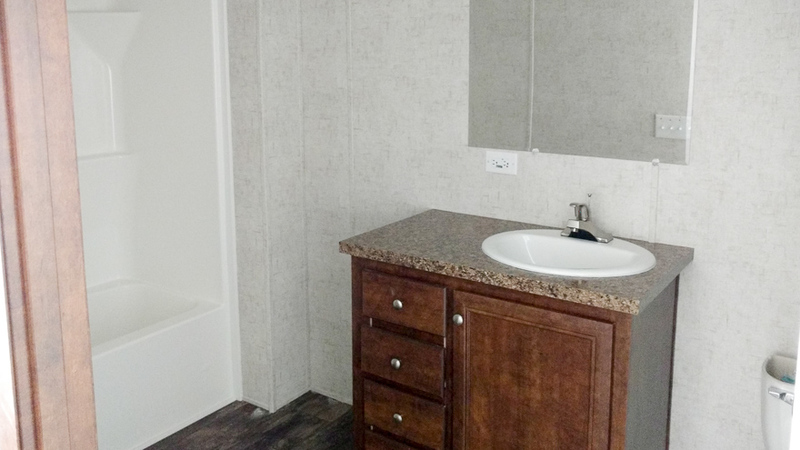 The LaSalle model has 3 Beds and 2 Baths. 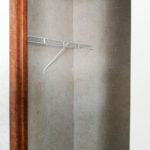 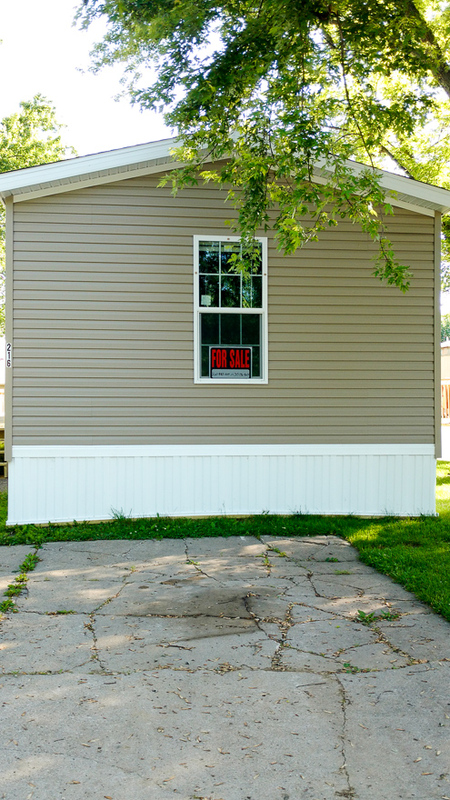 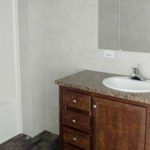 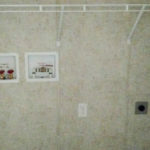 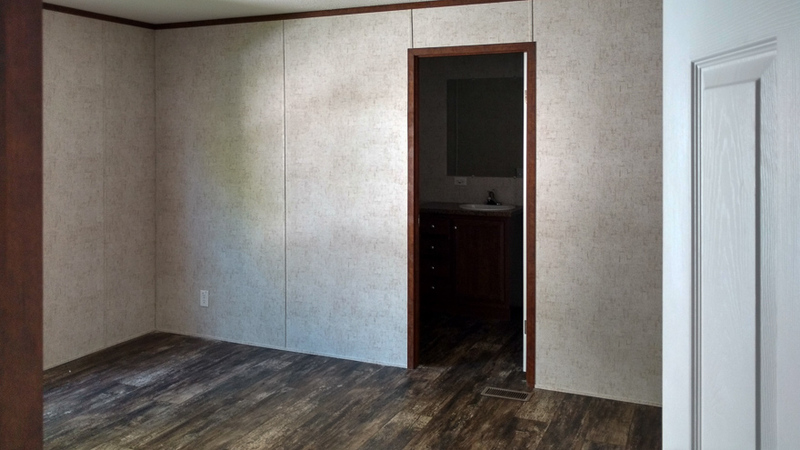 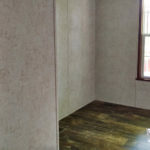 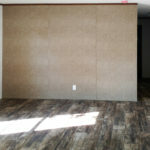 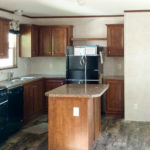 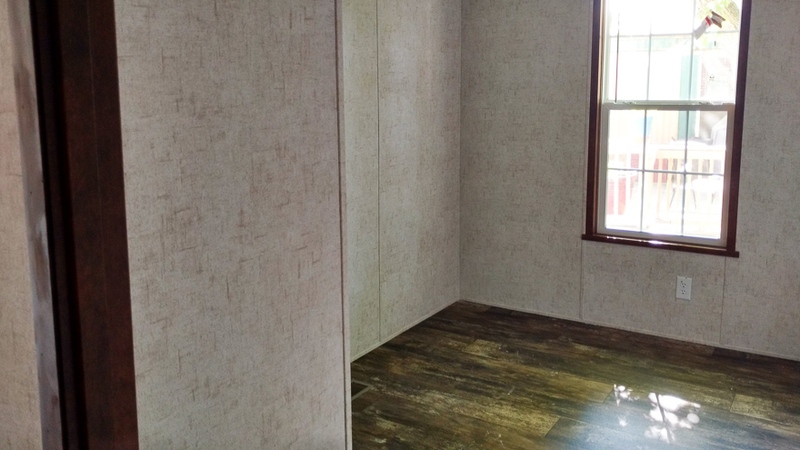 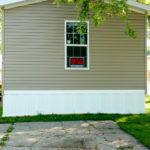 This 1031 square foot Single Wide home is available for delivery in Indiana, Illinois, Michigan, Ohio, Kentucky, Minnesota, Iowa, Missouri, Wisconsin. 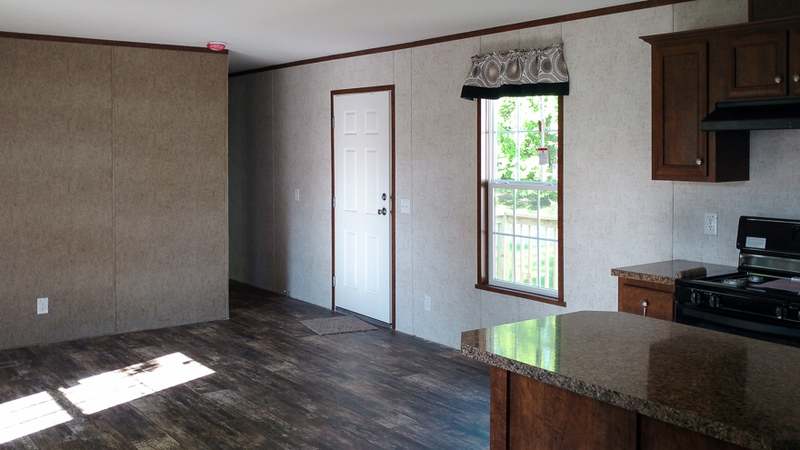 Sturdily constructed and built to last, the affordably priced LaSalle is a marvelous choice for first time homebuyers. 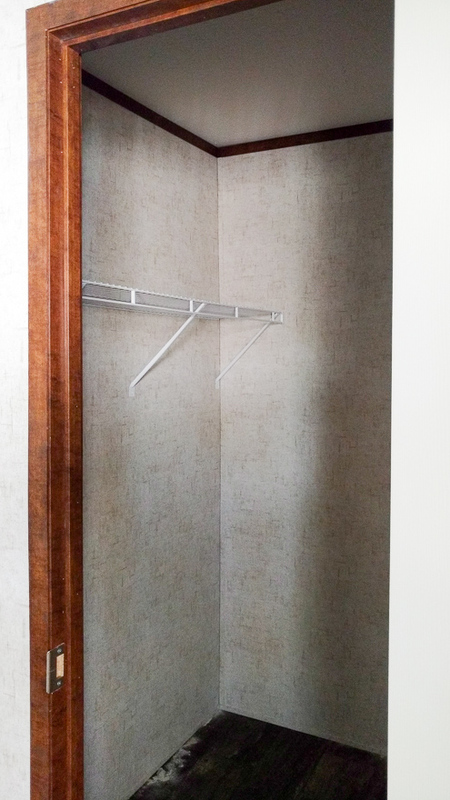 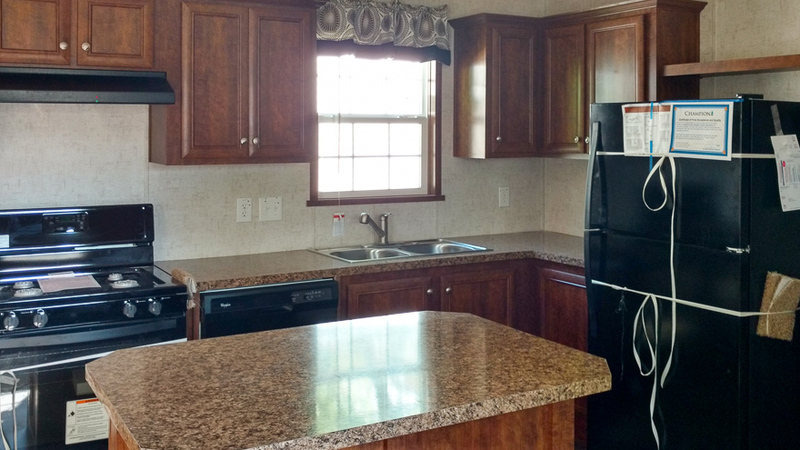 Modest in both size and price, this singlewide has a split floor plan and roomy common areas. 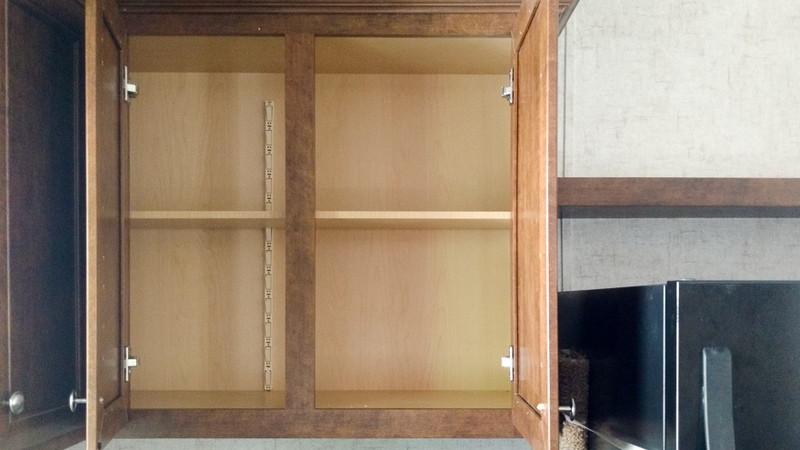 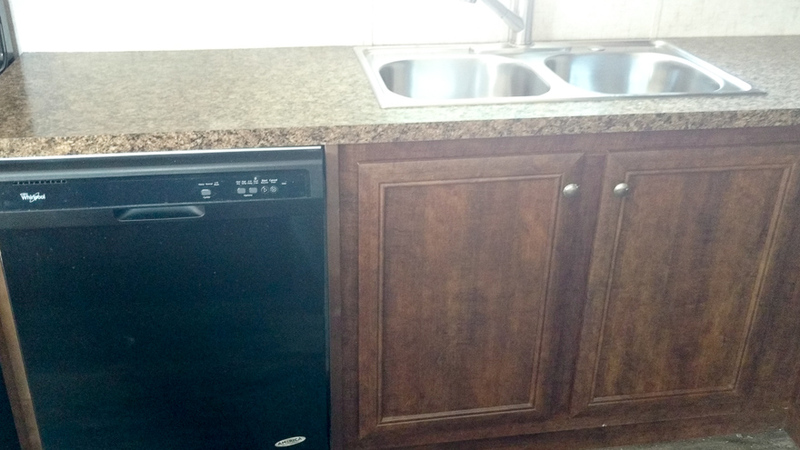 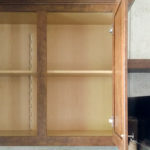 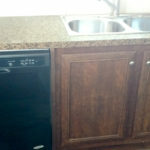 The kitchen is stocked with name brand appliances and no wax vinyl flooring. 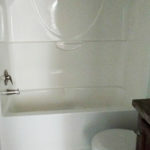 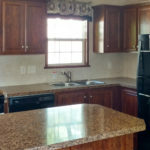 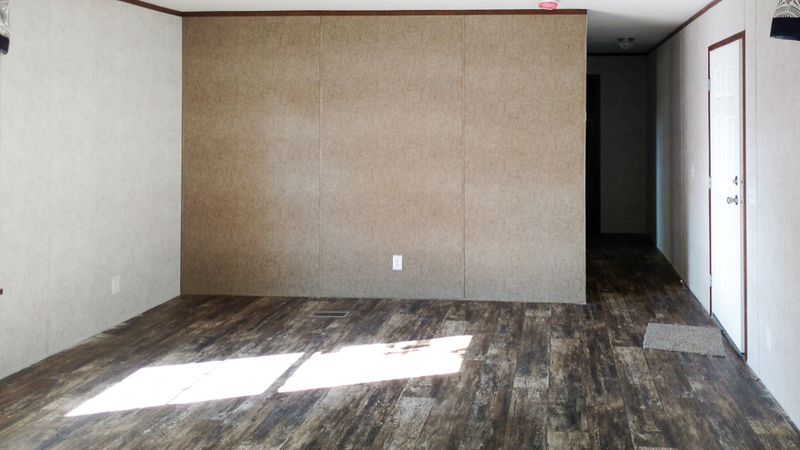 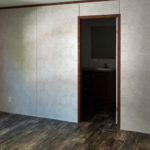 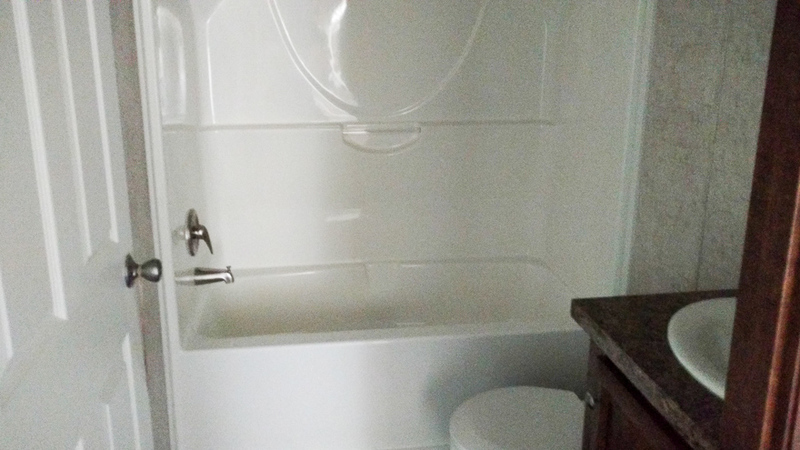 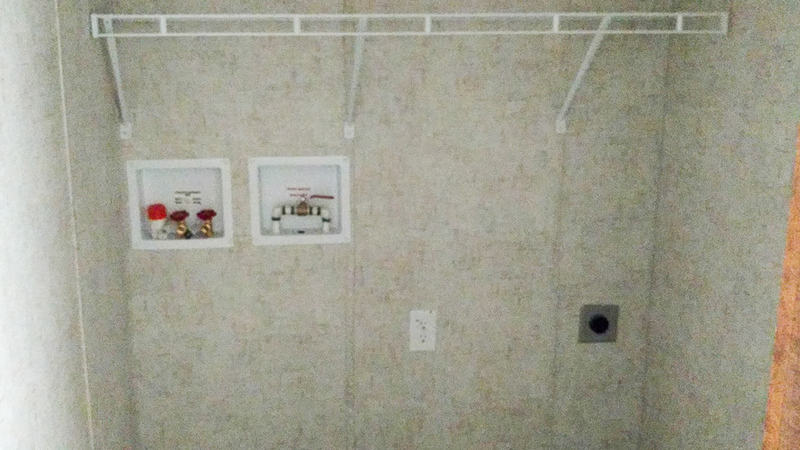 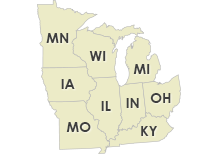 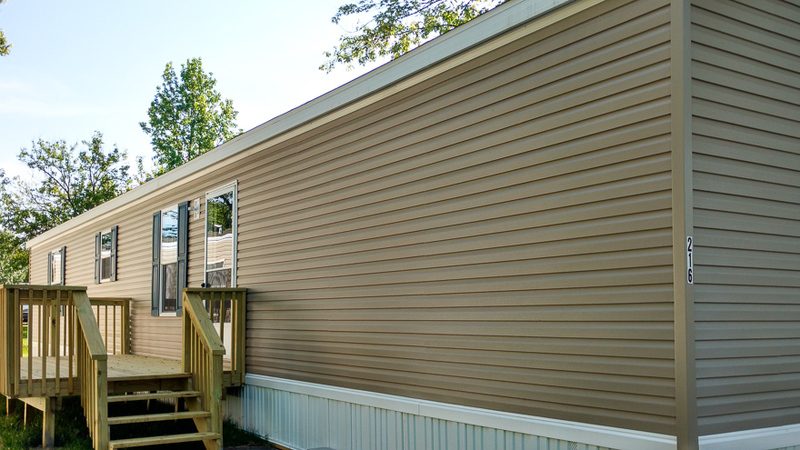 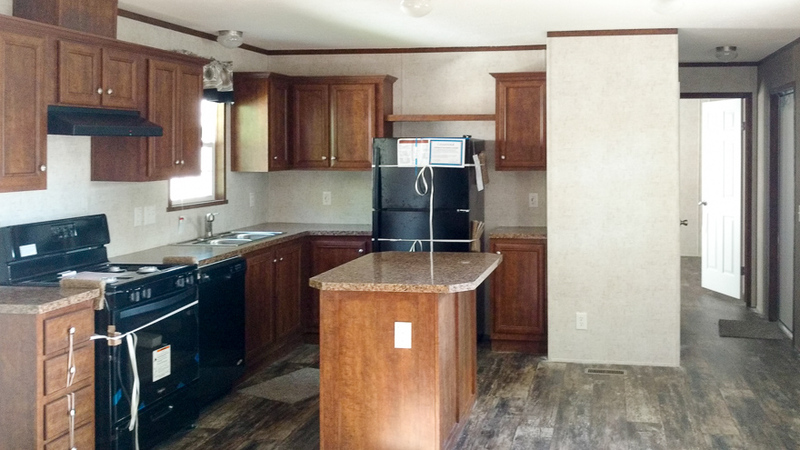 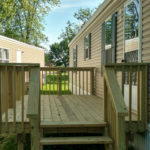 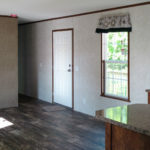 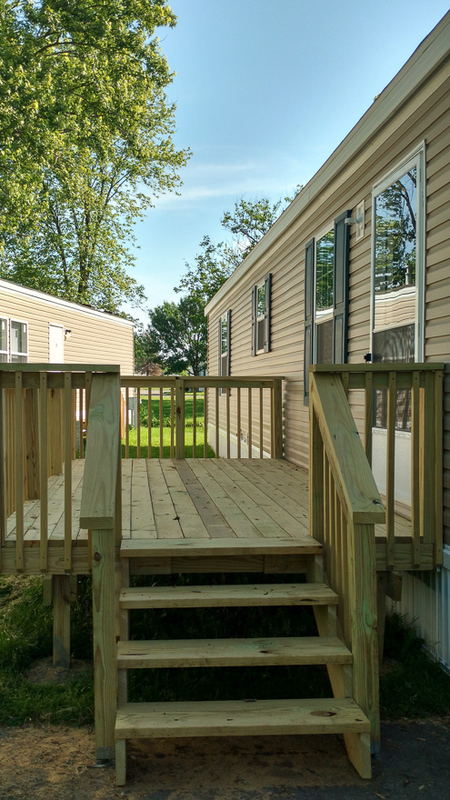 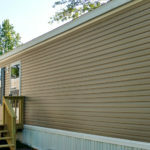 Ask your housing consultant about the other great features that come standard on the LaSalle manufactured home.